KAMPALA – Uganda’s researcher Brenda Akia has scooped the Franco-German Peace and Reconciliation award for her outstanding fight against sexual violence. 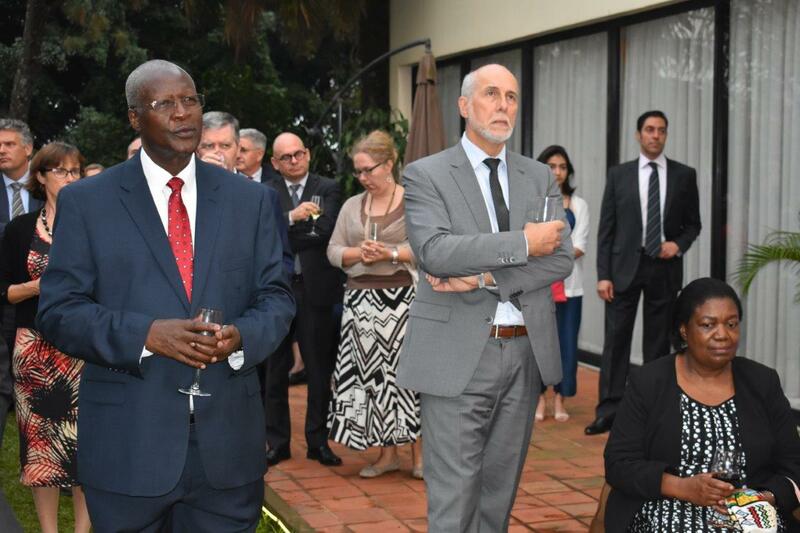 Akia is a Ph.D candidate with the South African- German centre of transformational Criminal Justice at Humboldt – zu Berlin, was awarded last week at French Ambassador’s residence at Nakasero. She is also passionate about conflict-related sexual violence under international law, strong advocacy for women and children’s rights. “Am honored and humbled to receive this award and the principles of equality, peace and reconciliation at the centre of my work. “I believe respect for human rights, accountability and equality are fundamental since Uganda has been at centre for post conflict,” she said urging all the stakeholders to join the struggle. In 2018, Ms. Akia also scooped the Women 4 Women awards, an initiative by prominent women ambassadors and heads of missions in Uganda. 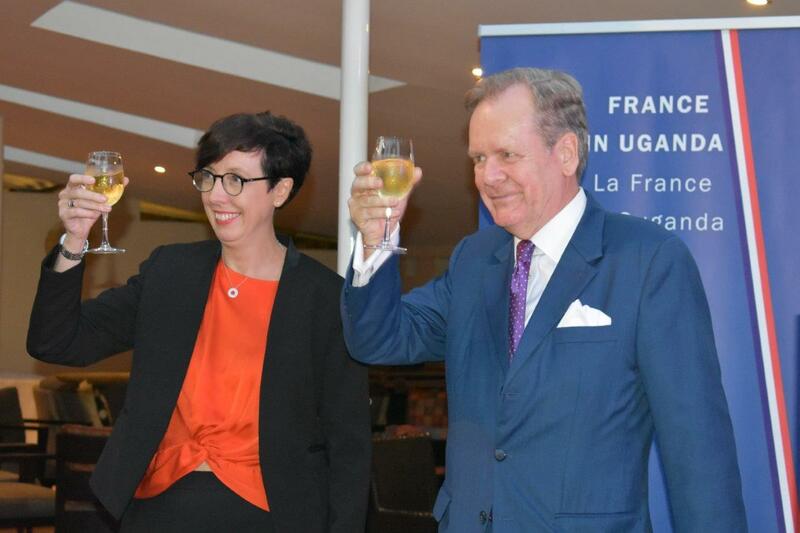 In 2015, the French and Federal German Embassies in Uganda started awarding personalities who have exhibited high levels of resilience in regards to human rights and advocating for peace and reconciliation in Uganda. This was part of several others activities as both countries commemorated the Élysée Treaty, an anniversary celebrated every January 22. This was the 56th edition of the pact that focuses on long lasting friendship, cooperation and peace leading to close consultations at Political and cultural levels for two big European countries France and Germany. “Today is an historical moment. This Tuesday marks the 56th anniversary of the January 22,1963 when Charles de Gaulle and Conrad Adenauer signed a cooperation treaty aimed at achieving reconciliation between France and Germany in areas international relations , defense and education because they are very much required indeed,” Stephanie Rivoal, the French ambassador in Uganda said. Last year a joint declaration of Emmanuel Macron and Angela Merkel set the need to further develop Franco-German cooperation in order to meet the political, economic, Social and technological challenges. France and Germany smashed each other in the first and Second World War and even before and dragged others. He said the two statesmen realised the power of working together and that the current leaders should emulate this. 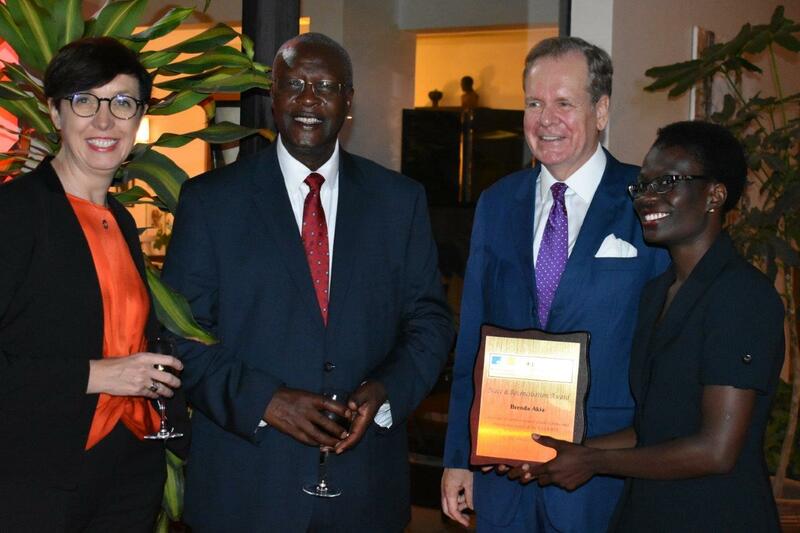 Chief Justice Bart Katureebe, who was the chief guest lauded both countries for their relationship with Uganda. He said Uganda also needs statesmen who are focused on national will other than politicians. “This is the reason we are here to celebrate this milestone, because of respect of human rights and having policies Europe has developed and this should not stop only on signing treaties but in having institutions to make this work,” Mr Katureebe said. He said Ugandans should borrow a leaf from the Franco-German Peace and Reconciliation.